Hark back to the heyday of classic rock and one instrument stands above the rest, a 350lb behemoth that would forever change the way we think about making music. 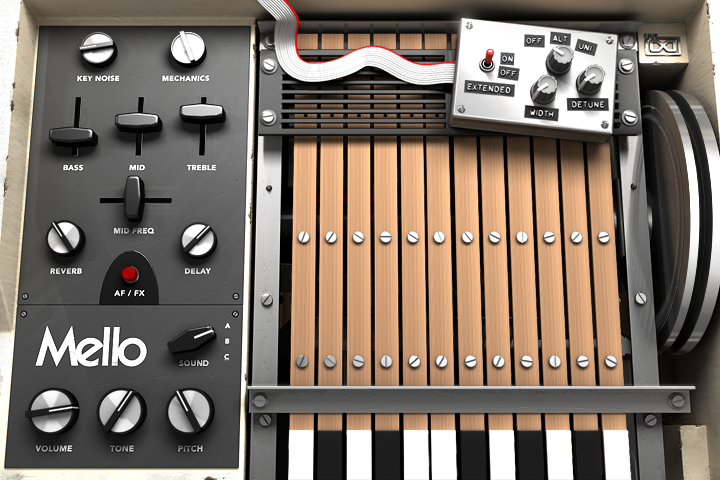 At the heart of this monster was an array of tape machines, one per note on the attached keyboard, each playing a uniquely recorded sound. 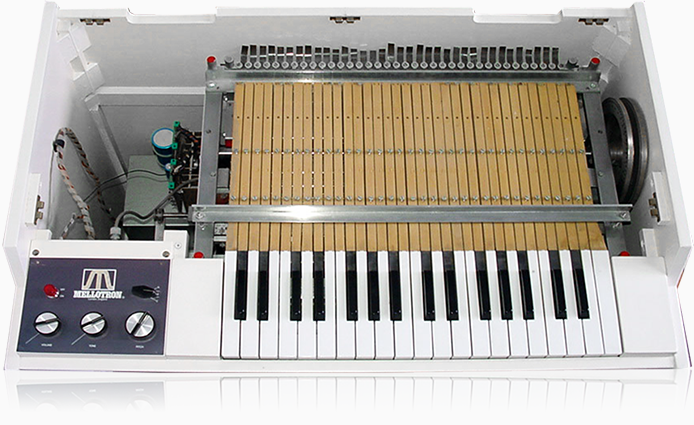 With only 8 seconds of tape per key and a cumbersome frame this machine had its limitations but was nonetheless impressive for its time, boasting a multitimbral and truly polyphonic 'engine'. Instantly made famous by the Beatles hit 'Strawberry Fields Forever' and used by countless others including The Moody Blues, Rolling Stones, and prog rock legends Yes, this was the 'must-have' sound of the 60's. 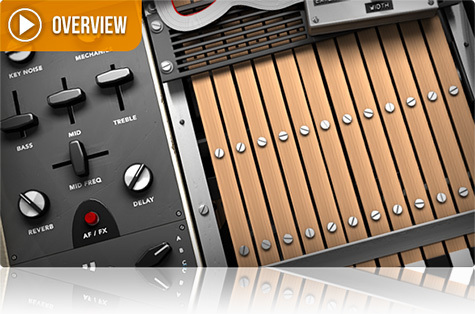 While its use fell out of fashion the implications it made have become fundamental to modern music production. 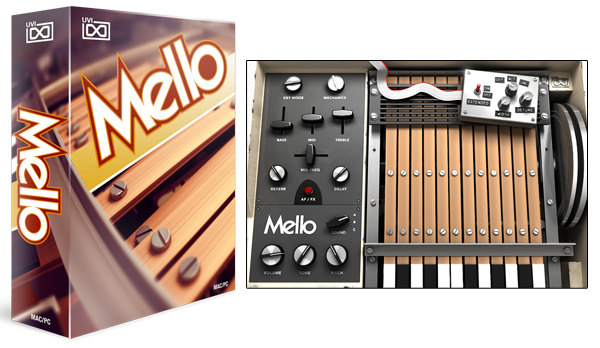 With Mello we've aimed to deliver a complete and authentic recreation of this prolific instrument. 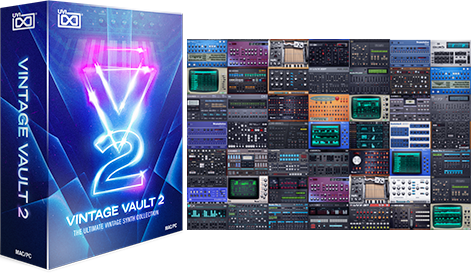 Dozens of original tapes were multi-sampled on 3 different machines in order to give you the best representation of each of the 28 available sounds. 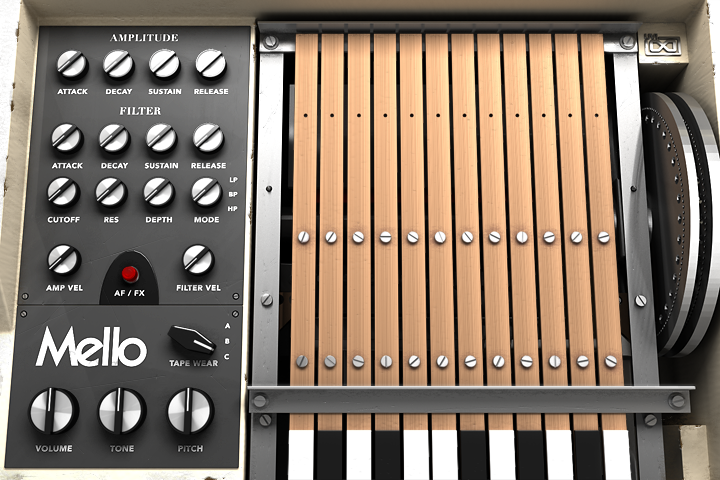 To capture the live experience the key noise and inner mechanical sounds were stereo recorded, including tape noise and key-off sounds, and are all mixable to taste. 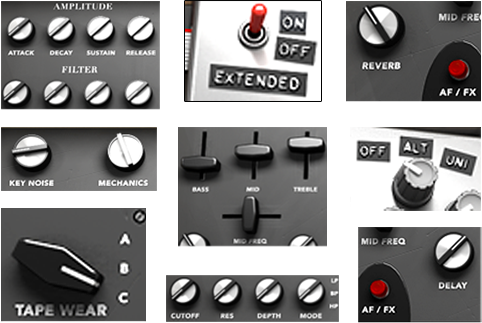 To make Mello even more versatile we've added a few tricks of our own, including an analog-modeled tape delay, reverb, a custom unison mode to give you stereo sound without unwanted transposition or chorusing, a switchable multimode filter, a 3-band EQ and more. 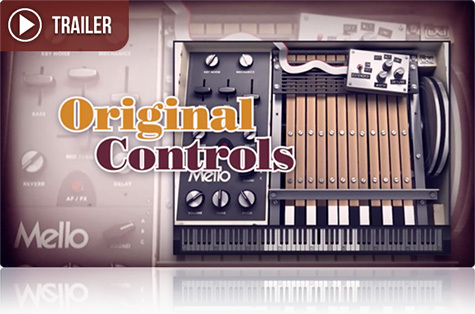 Mello delivers a warm and buttery tone indistinguishable from the original and is, in every way we could make it, a perfect tribute to the quintessential studio instrument of the 60's. Sample Resolution: 44.1 kHz. Recording at 96 kHz.